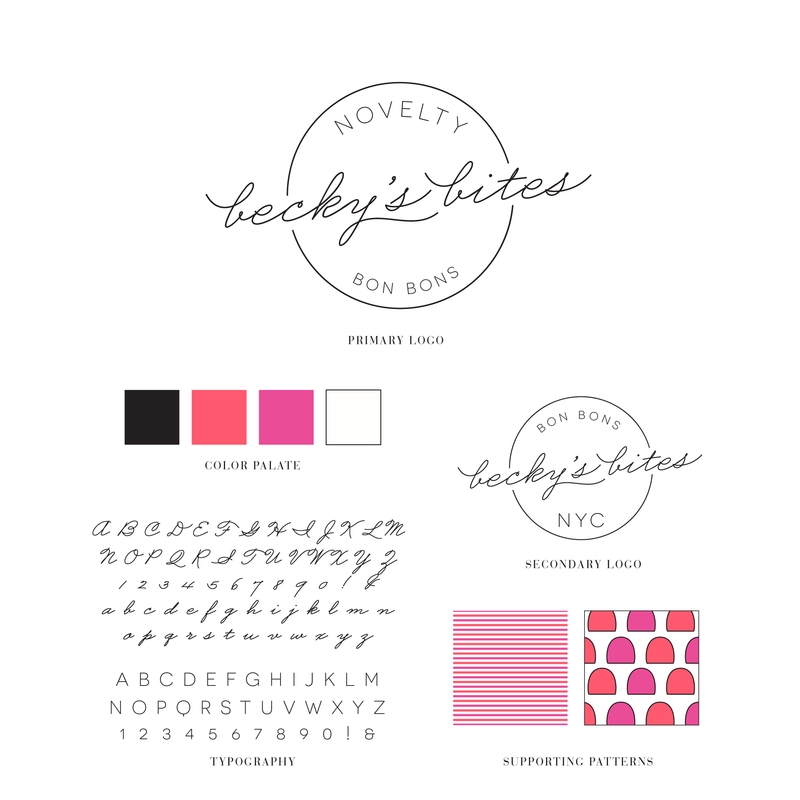 Becky’s Bites was a boutique luxury bonbon company based in New York. The creative brief called for a sophisticated, retro vibe. A stripe and bonbon pattern was created to support the main logo and solidified the playful “I Love Lucy” energy.